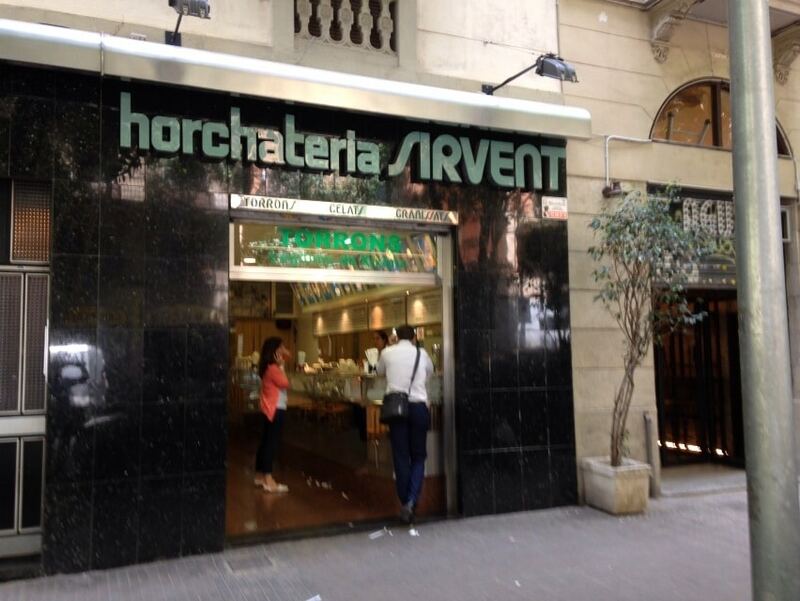 Good and welcome back to the brand portal Horchateria Sirvent de Barcelona, ​​one of the brands of all ice cream shops and most prestigious horchaterías throughout the city of Barcelona. 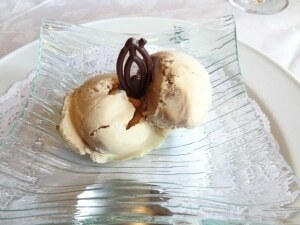 Today portal Horchateria Sirvent de Barcelona, ​​we present a delicious recipe for horchata ice cream. 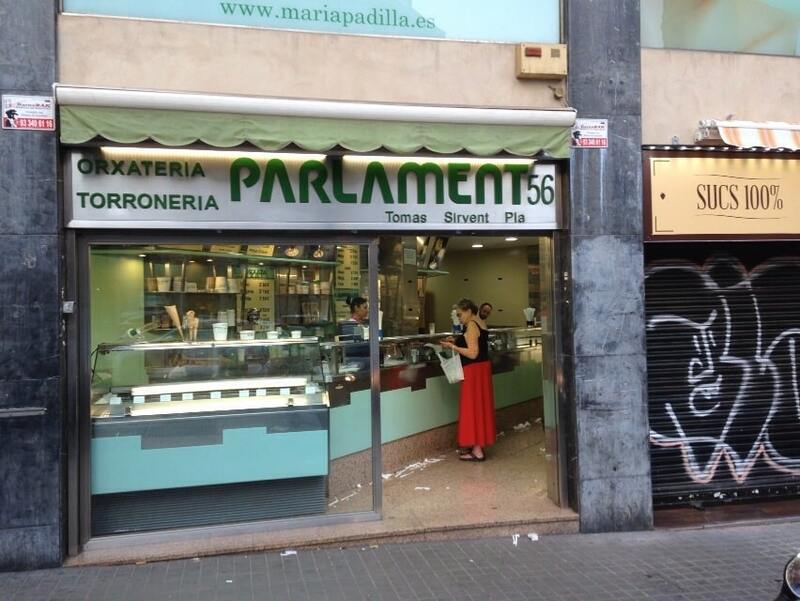 At the same time we continue with the line of summer items, and focus on the flagship of the house Horchateria Sirvent de Barcelona, ​​which is the Horchata. 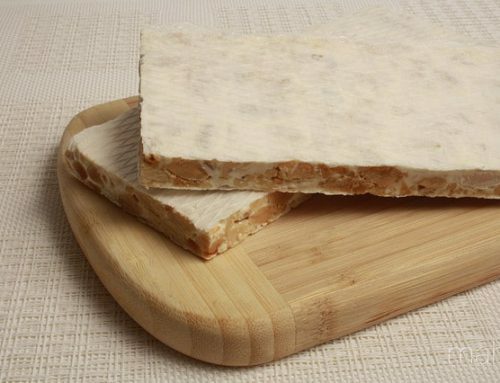 Although it seems that according to the schedule are very close to the start of the spring and once, when heat comes among us, still does the heat we want to make a good horchata, but for that reason we should not allow us to take a good homemade horchata ice cream. That’s why today I want to explain how to prepare a good iced horchata, and thus we can see other options (such as ice cream horchata) ingesting the properties that have the horchata without having to take a glass of horchata. 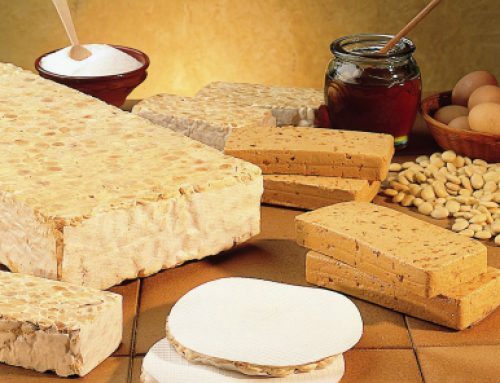 For example, the other day, we explain cake recipe groundnuts, a cake made with the base of the artisan horchata. Once you do this ice cream h orchata home, it is a’ll notice that ice cream is very creamy and taste is totally excellent. By taking a good horchata ice cream while we would be eating all the nutritional properties that have the horchata. 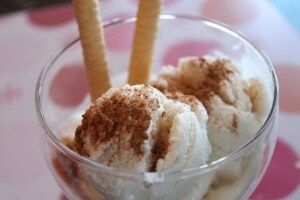 That’s why, if both want to enjoy this delicious homemade horchata ice must begin to prepare horchata ice cream. And as in all recipes from our web portal Horchateria Sirvent de Barcelona, ​​we start the recipe, citing all the ingredients and their amounts that will have to be on the counter to make a rich homemade iced horchata. If we have all these ingredients over the marble of our kitchen, and we are ready to make a good homemade horchata of chufa. First, the first thing to do is enter in our freezer (one day before developing our horchata ice cream), a glass or container, that way when you are going to use, will be completely frozen. 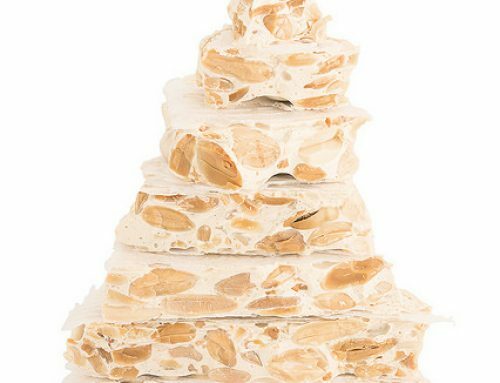 All the ingredients we use to prepare our horchata ice cream, we put in the refrigerator enjoyable five hours before starting to prepare horchata ice cream. 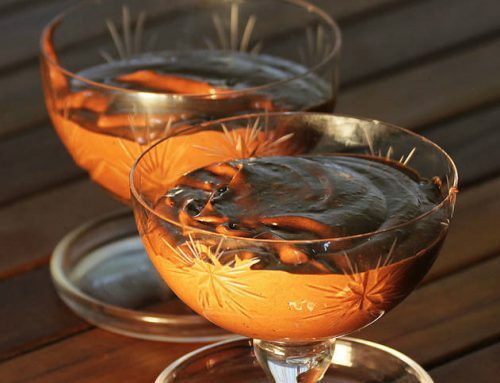 In this way, after mixing when preparing the ice cream, we should not wait for us to subsequently cooled. Once it’s time to start developing the rich horchata ice cream, pour all the ingredients (which previously had in the fridge) in a bowl. In the bowl, mix the horchata, Greek yogurt, sugar and maple syrup, and until all ingredients well beaten and homogenates not reserve the whole bowl with all the ingredients are not mixed. After this step, we mount the cream in another bowl, we can help in any utensil that allows us to ride well the cream that we list. Once we have the well whipped cream, add the whipped cream into the mixture of horchata, sugar, Greek yogurt and syrup we had reserved in the refrigerator, and combine all by outflanking. When we have all the ingredients well mixed, it will be time to launch our heladora and when the blades start to pour the entire mixture turns we list all the ingredients to make the rich horchata ice cream. We will let the refrigerator is running for about three quarters of an hour or so. That would be the time that the mixture would have been increasing in volume, and at the same time, if you discover that tasted is very creamy. After the minutes assigned to the fridge, we all almost frozen dough, so spend the mixture has drawn up the refrigerator to a saucepan with a lid and leave it in the freezer until you have the desired texture. In case we do not have a good refrigerator to make ice cream horchata, we can simply mix ourselves ingredients (always following the steps in the recipe), and would spend the entire mixture to the freezer, and strongly removeramos the mixture for the first few hours that would break the possible form ice crystals from the surface, and finally would get an ice cream smooth and creamy horchata well, actually, elaboraríamos a rich horchata ice cream worthy of an ice cream shop with great reputation. Before finalizing the recipe, a tip to easily manipulate horchata ice cream, is let out of the freezer for a quarter of an hour or twenty minutes, and that way when they go to serve, you can manipulate very easily. Now I just need you to try to make this magnificent horchata ice cream because you will be great. is to finish just need to add a simple step from Horchateria Sirvent de Barcelona home we want to propose, as in all our recipes, that if you do all the whole ice cream recipe horchata … we can send a picture of your iced horchata by our social networks (Twitter or Facebook ), and thus we can stimulate some animation oriented more people to try this great and rich horchata ice cream recipe. Greetings, hope your images and very good appetit!